My daughter is an incurable optimist when it comes to managing her time. She has these grand plans about things she wants to do every day and then every day she seems somewhat flabbergasted that she did not do even half of the tasks that she thought she would be able to accomplish? Why? Because her executive skills of time management need a lot more work. Here is how we are trying to handle this deficit at home. Is There a Good Age to Teach Time Management Skills? Childhood should not be rushed. I do not think that kids younger than 8 really need to be taught time management skills, especially since their executive skills are simply not mature enough to deal with prioritizing activities and managing time. 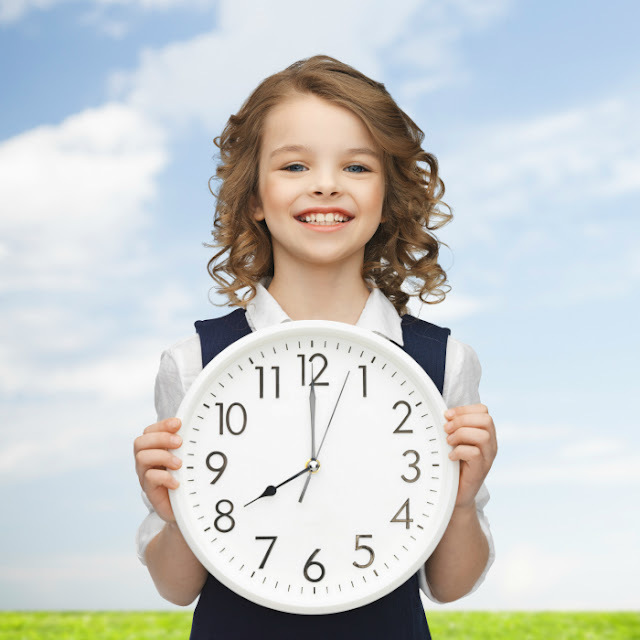 However, it's never too early to model time management, for example, through the use of family calendars and discussions at home on how we use our time. We also always tried to explain our daughter the reason behind our requests to "hurry up" and provided structure leading to easier bedtime and morning routines. Smarty is 9 now and heading to the middle school next fall, so she has to get somewhat better with time management skills. 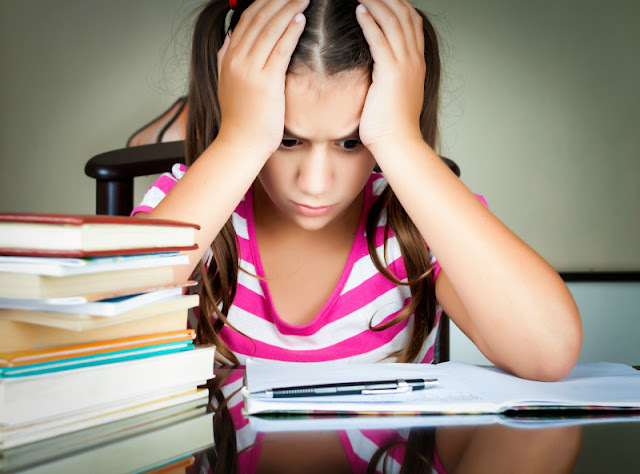 To her credit, she was always pretty diligent with having her homework completed quickly and without any complaints. It's the unstructured time that she finds challenging to manage successfully - usually spending too much of it on reading and too little on exercise, seeing friends, and creative pursuits. With so many desires and demands competing for Smarty's time, I created this printable to help her keeping track of her activities and setting priorities. You can download the printable here. I deliberately tried not to put too many things on the list, because of my daughter's tendency to underestimate time required for each activity. We laminated the list, so it's reusable. When Smarty puts things on her list, she also usually puts her estimates of time, which gives a useful feedback to her on how grossly she underestimates time. Cook dinner in 30 minutes? When she does it, it's more like 90 min even if I help a little. 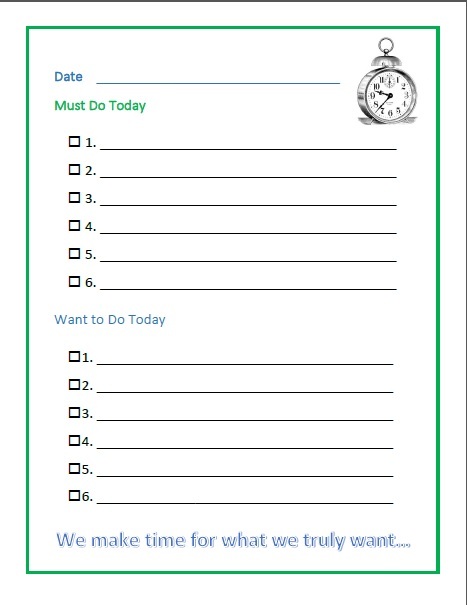 When she uses this list, she also has a better idea where time went and somewhat more aware how much time she spends doing her favorite "want to do" activity, which is reading. What I like about this approach is that she creates her list voluntarily now and spends more time planning her time that she used to do. Do We Do This in Summer? These first two weeks of summer Smarty is at home with her father, with three "must do" on her list - swim classes, typing practice, and incremental cleaning/reorganization of her room and our dining room that doubles as an art/science room. We gave her full freedom as to when she does what, and so far she rose admirably to this challenge. She still maintains the list to create some structure for herself. We are hoping that she will take on time management challenges of middle school in stride and will be able to manage her tasks independently. We will certainly offer some support if we see her struggle, but it's exciting to watch her developing her "time lord" skills. 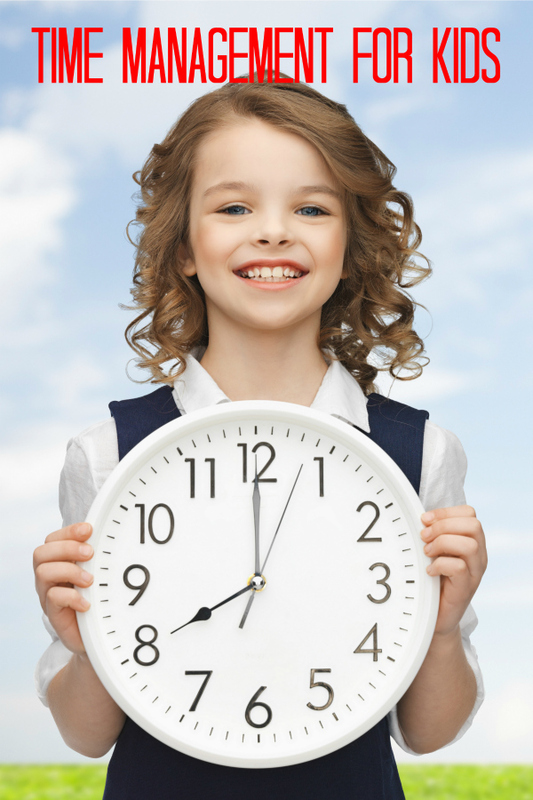 How do you teach time management to kids and do you think that their time management skills are decent for their age? Need More Info on Executive Skills? I like your printable. Time management in our house usually comes down to resources verses demand ie. sleeping late means taking a later shower, risking cold water (the tank only holds so many gallons of hot water), and possible not leaving enough time for hair to dry enough to be done nicely. Putting laundry into the hamper late, might mean wearing a damp uniform to work. Or taking your brother's car out for a shopping trip, without taking into consideration his work time, makes for an angry brother. Getting homework done in the morning, means an afternoon of Minecraft with friends...and so on. But, I like the idea of working on it mindfully, as a skill. Excellent idea. I am horrible at time management, maybe I lack executive functions? I function solely through the use of timers, otherwise I am late for everything. Or don't sleep.